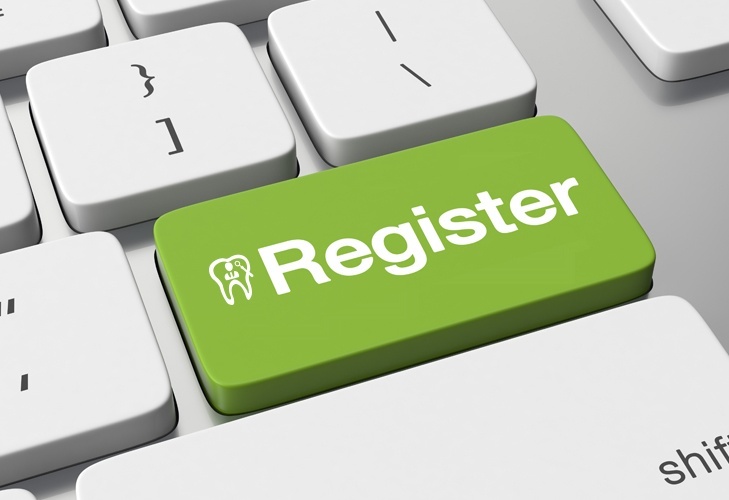 Do I Really Need to Register Before Visiting a New Dentist? Posted by Mojgan2 on Jun 15, 2016 in Blog, Dental | Comments Off on Do I Really Need to Register Before Visiting a New Dentist? Could I see any dentist that I choose? The choice of dentist should always be based on your own choice. You will probably arrive at your ideal dentist because of location or maybe because of word of mouth recommendation. There could be other factors too, but it will always be your choice. Making sure that you have a good relationship and trust the dentist you choose is another very important factor. Do I have to let my previous dentist know I am leaving the practice? No you don’t need to do that because there is no contract between you and the dentist you are seeing. You do not need to inform them that you will not be returning. Our Top tips for finding your new dentist. Try to choose someone you have heard good things about and who has online reviews that you can read. Do check the prices that are quoted because there can be considerable variation in different areas. you are stuck with them. Moving to a new practice is very easy. You simply go to another dentist and do not return to the old one!